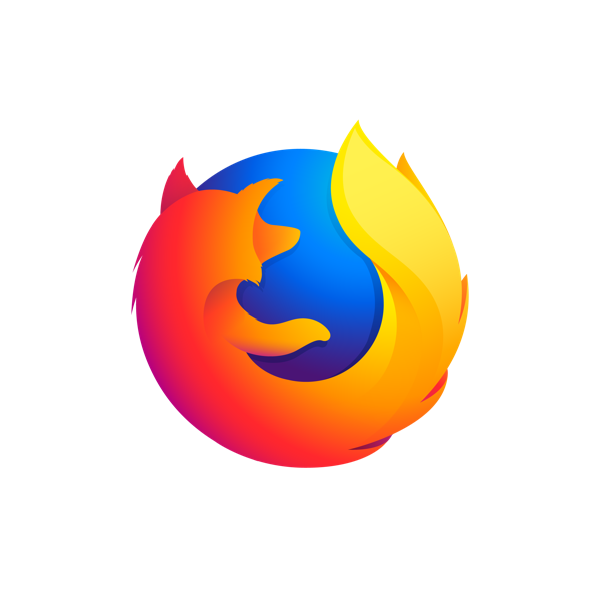 You may have noticed a mini ruckus on the development list which lead to a FESCo decision being needed about the Firefox 57 update ... Eventually the update will hit F26 (and perhaps F25 depending on timing) and it will be a breaking experience for many users. I suggested on the devel list that an article on FM giving a heads up to users would be beneficial - of course having made the suggest I'm willing to write it ;) Since this is going to be a breaking experience and major change for our users, outside of the usual release scope, I think it important we provide early information in the magazine. I'll be providing a COPR tracking FF57 until it eventually hits stable as well that users can make use of to provide feedback. How does everyone here feel about this? +1 I'm happy if you write that. ma. On 10/16/2017 11:36 AM, James Hogarth wrote: > You may have noticed a mini ruckus on the development list which lead to a > FESCo decision being needed about the Firefox 57 update ... > > Eventually the update will hit F26 (and perhaps F25 depending on timing) > and it will be a breaking experience for many users. > > I suggested on the devel list that an article on FM giving a heads up to > users would be beneficial - of course having made the suggest I'm willing > to write it ;) > > Since this is going to be a breaking experience and major change for our > users, outside of the usual release scope, I think it important we provide > early information in the magazine. I'll be providing a COPR tracking FF57 > until it eventually hits stable as well that users can make use of to > provide feedback. > > How does everyone here feel about this? +1 I'm happy if you write that. On Mon, Oct 16, 2017 at 11:46:20AM +0200, Martin Stransky wrote: > On 10/16/2017 11:36 AM, James Hogarth wrote: > > You may have noticed a mini ruckus on the development list which lead to a > > FESCo decision being needed about the Firefox 57 update ... > > > > Eventually the update will hit F26 (and perhaps F25 depending on timing) > > and it will be a breaking experience for many users. > > > > I suggested on the devel list that an article on FM giving a heads up to > > users would be beneficial - of course having made the suggest I'm willing > > to write it ;) > > > > Since this is going to be a breaking experience and major change for our > > users, outside of the usual release scope, I think it important we provide > > early information in the magazine. I'll be providing a COPR tracking FF57 > > until it eventually hits stable as well that users can make use of to > > provide feedback. > > > > How does everyone here feel about this? > > +1 > > I'm happy if you write that. I had been corresponding with Martin and others elsewhere about this very topic. James and Martin, we would really like to see a Magazine article to give users a heads-up about what to expect, available alternatives, and best practices to deal with extension breakage. Thanks for your interest and help. It's funny how timing can go :) I'm putting together a draft now ... it'll probably take a few days and then I'll put up a preview link for comments. On 16 October 2017 at 13:56, Paul W. Frields <stickster(a)gmail.com&gt; wrote: > On Mon, Oct 16, 2017 at 11:46:20AM +0200, Martin Stransky wrote: > > On 10/16/2017 11:36 AM, James Hogarth wrote: > > > You may have noticed a mini ruckus on the development list which lead > to a > > > FESCo decision being needed about the Firefox 57 update ... > > > > > > Eventually the update will hit F26 (and perhaps F25 depending on > timing) > > > and it will be a breaking experience for many users. > > > > > > I suggested on the devel list that an article on FM giving a heads up > to > > > users would be beneficial - of course having made the suggest I'm > willing > > > to write it ;) > > > > > > Since this is going to be a breaking experience and major change for > our > > > users, outside of the usual release scope, I think it important we > provide > > > early information in the magazine. I'll be providing a COPR tracking > FF57 > > > until it eventually hits stable as well that users can make use of to > > > provide feedback. > > > > > > How does everyone here feel about this? > > > > +1 > > > > I'm happy if you write that. > > I had been corresponding with Martin and others elsewhere about this > very topic. James and Martin, we would really like to see a Magazine > article to give users a heads-up about what to expect, available > alternatives, and best practices to deal with extension breakage. > Thanks for your interest and help. > > > It's funny how timing can go :) I'm putting together a draft now ... it'll probably take a few days and then I'll put up a preview link for comments.